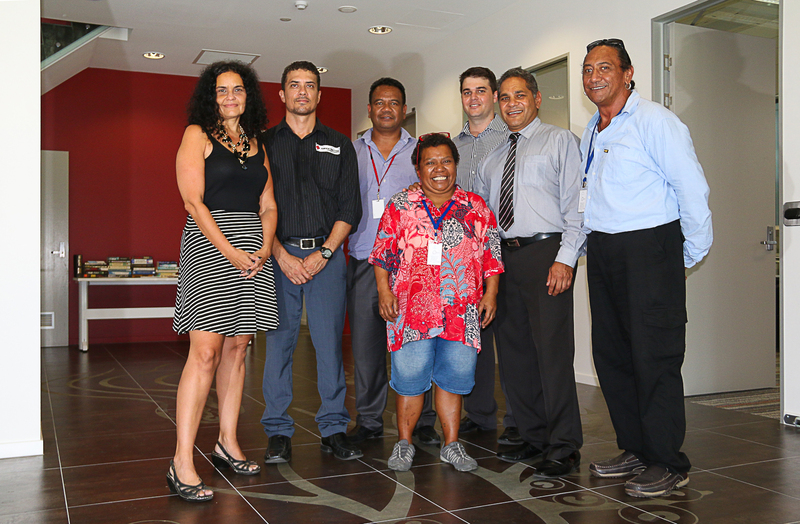 Queensland Governor General Penelope Wensley, in her role as patron of the Red Cross, launched the opening of the Pat Gosper Place Red Cross Centre before a large crowd of dignitaries, staff, and Aboriginal and Torres Strait Islander people from the remote communities. The Red Cross President Michael Legge said the $7 Mil centre offers quality, affordable accommodation in an inclusive, healing and culturally appropriate environment. The centre with 44 bed ensuite double rooms provides accommodation for 88 people at no cost if they are eligible for the Queensland patient travel subsidy scheme. With people in rural and remote communities suffering poorer health, reduced life expectance and higher levels of disease and illness this will fill a real need for people who are unable to access the quality and range of medical services people in the cities take for granted. The centre is named in honour of order of Australia recipient Pat Gosper, an extraordinary lady who has dedicated most of her life to the Red Cross since joining as a volunteer in 1945. Her achievements are many and include the starting up the local Blood Service, Disaster Service, the Red Cross Shop and the previous accommodation centre on the site. She has been involved in fundraising for nearly 70 years. For the patients living in the centre like Georgina Keppel from Aurukun, who is staying with her father while he receives treatment, the place is like a home away from home. “He really likes it here”, says Georgina. It’s better than staying at the other hotels. He likes it here at the Red Cross because there are a lot of families around and you know, going to the kitchen, making his own tea… doing cooking, helping himself” she said. 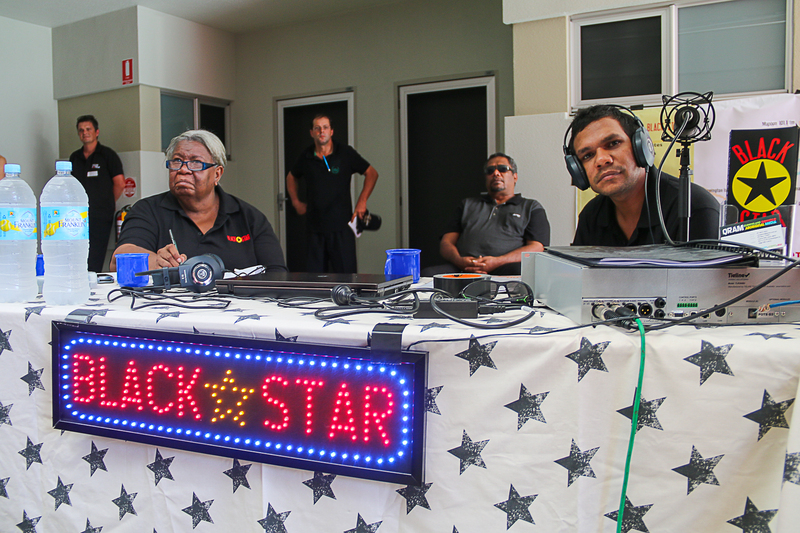 The live outside broadcast from the new Red Cross centre by QRAM, was the first live satellite outside broadcast by QRAM across the Black Star satellite network of Cape York The Gulf of Carpentaria, and Western remote Queensland. 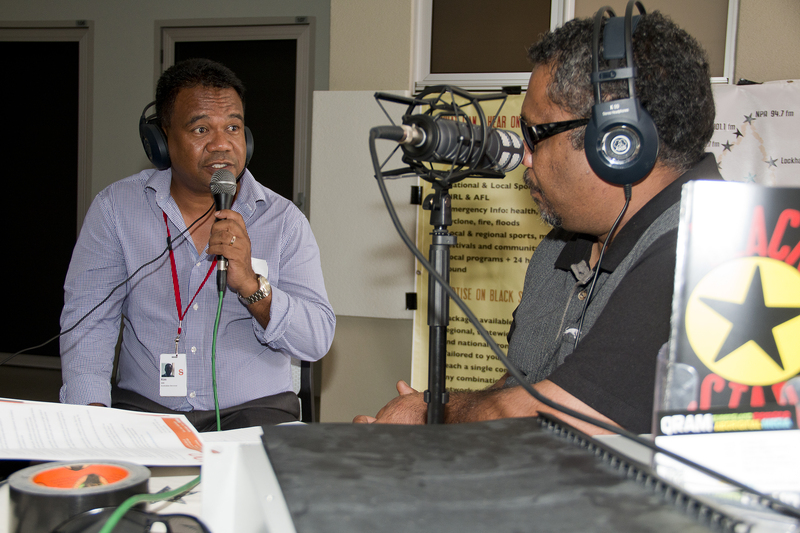 QRAM is committed to broadcasting positive information services, to families in remote Queensland. 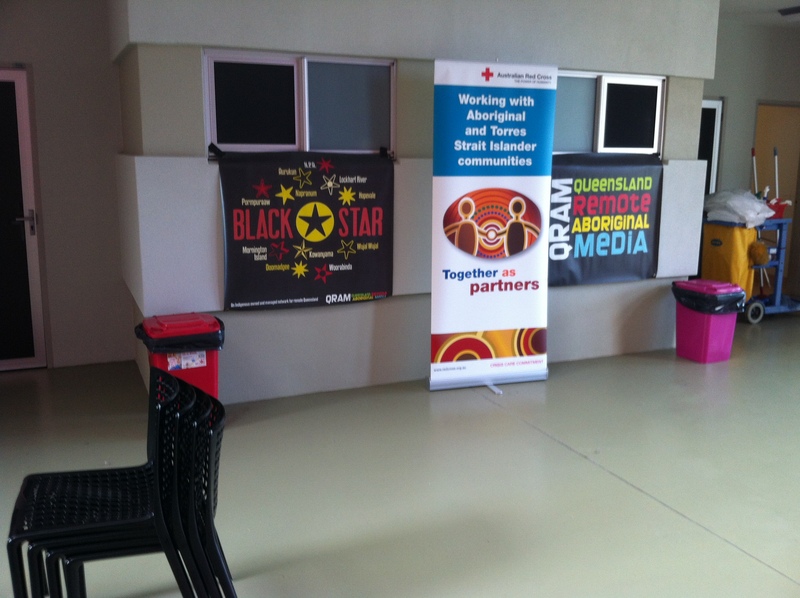 The Red Cross broadcast, is a first step in broadcasting closing the gap information to the listeners in remote Queensland.